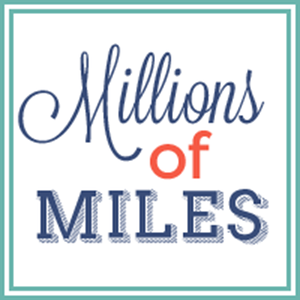 Millions of Miles: Adoption Fundraiser Linkup! Y'all, I'm an adoption fundraiser t-shirt junkie. I am. I can't help it. I love the message that adoption t's put out into the world. And every time I put one on I think about the little miracle that it helped bring home. I've got an adoption fundraiser t-shirt from just about every country, color, and design and well- I just get pumped every time one arrives in the mailbox. Miles gives this cool shirt two thumbs way up! I LOVE the message that this sends out there. I love that so much of the stigma of adoption being hush-hush or less accepted is going by the way side. I mean, if SUPERMAN, arguably the best of all the superheroes was adopted, then HELLO! Adoption must be awesome! You can snag this adorable t-shirt for the next two weeks only over at A Brother for Lleyton to help the Ritzmann family bring home sweet baby number 4. And for the rest of you out there in blog land with something awesome that you are selling (shirts, jewelry, raffles, etc.) to fund your adoption- PLEASE LINK IT HERE! 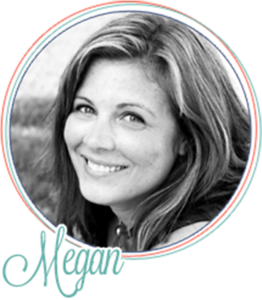 I want to surround you with a community that supports you and recognizes that we can all come together to tear down the financial burden surrounding adoption. Share this list with all your friends. Let's help get some kids home! Please link straight to a specific post for your fundraiser- not to your blog homepage. (Hint: what you put in the "name" field are the words that show up on the list!) Can't wait to see all of the awesome things people are selling to bring home their sons and daughters! Happy shopping!